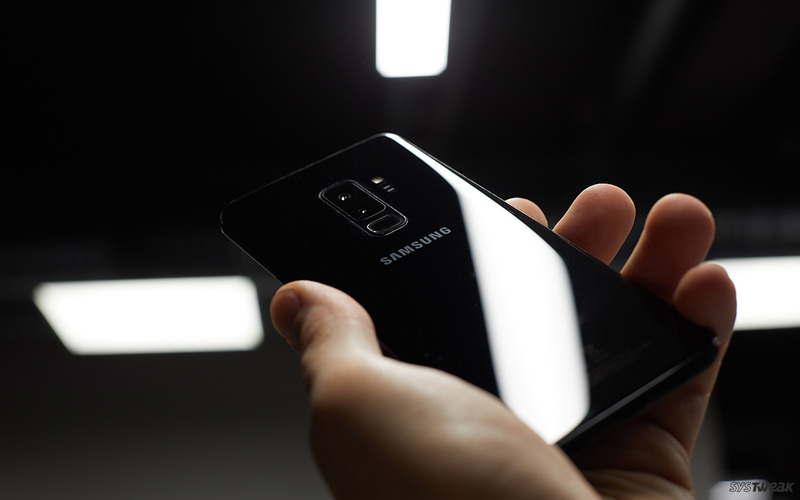 The South Korean tech giant is not far behind in launching its flagship Galaxy S10, which will be one of the first Wi-Fi 6 enabled devices to get a robust internet speed. According to regulatory filings from Samsung, it unveils three different models of the upcoming phones, which will come up with support for the new Wi-Fi standard, as spotted by Droid Life. What does Wi-Fi 6 offer? It is important to know that the Wi-Fi 6 may not be able to uplift your internet experience in a swift. It is due to the fact that almost no one has a Wi-Fi 6 supporting routers, which is required to see a significant difference between the current and the improved version of Wi-Fi. Also, the Wi-Fi 6 would not be able to offer massive speed increase to individual devices. 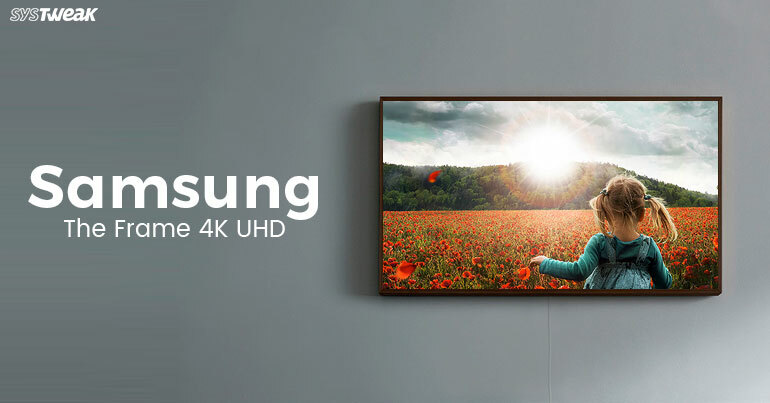 However, you can expect it to deliver its best to improve performance in homes or on Wi-Fi networks, where a lot of devices are connected (like printer, scanner or a smart home with cool wireless gadgets). What else can we expect from Galaxy S10?